Discussion in 'Community Cooperative' started by o-o, Nov 6, 2018. "Portal": https://i.imgur.com/XSjhZYQ.png (Note: this is a PSD image. Articles are randomly chosen plus the portal is not finished yet). 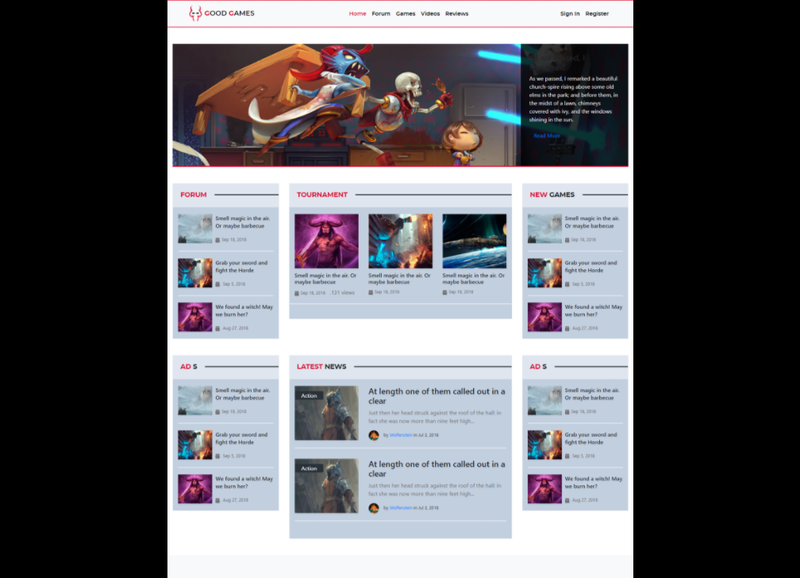 "Forum": Forum image (Note: this is exactly how it looks like as of now. Many changes are still needed). Note: current forum categories/forums are just a preview. As I said, it is not yet launched thus this is not the final structure. 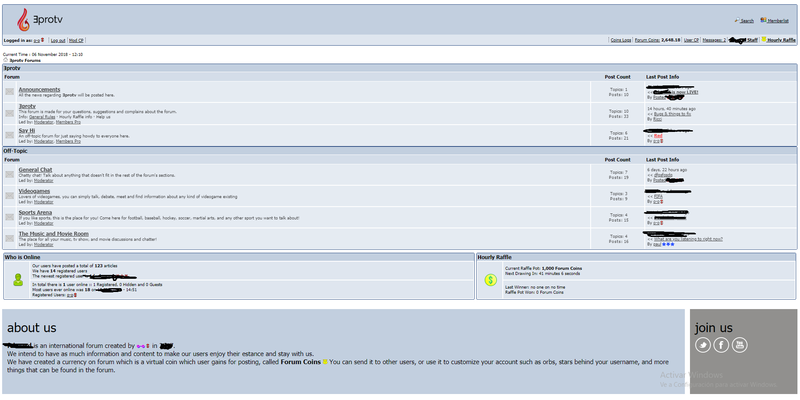 Forum Software: phpBB2 highly modified. (Security+many features). You thought it was IPB, heh? Total number of posts the forum has received: None. I'm looking to open it as of now. Note: my forum has a special hierarchy of staff. Expect to start in the lower stages, and being promoted by your help. Although there is a hierarchy, all staff are treated as equal. Everybody do their job, and everybody is as needed and special as the rest. Paid Position (yes/no): No. As of now I'd rather have people who actually like to interact in forums because its their hobby. As of now, there are more "gifts" than money. And you can discover them in the community once its opened. Why are you requesting staff: I am starting this project which I expect to open within 1 month tops. I need a start base of people who helps me. Additional Information: This is a serious project which I have invested many money. It is intended to be a hobby project. It will last a lot. No plans of giving up. I do have programmers working on it. And will have for long time. Remember that this forum will have many surprises. We will have many features (starting with coins -- you will be able to customize your WHOLE profile and username with it. We plan to give it a BIG PLAY in giveaways, in getting help, in anything. Think of it as a big value. It will be funny, I promise). I need users, staff who bring users, people with open mind who helps and gives suggestions and LOVES to share their opinion in a forum. How do you wish to be contacted: You can do so in TAZ. Afterwards we could talk in skype. I have sent you a message. Thank you for your interest As of now, I have two persons helping me out! I am still looking for more people. As the forum project is not yet released, I'd rather launch it with some people helping around, that would be awesome. I will bump this to let you know that I have around 3-4 members who would like to join as staff. That is marvelous, didn't expect so many people interested in helping me out.